Our next photograph in the Alfred. 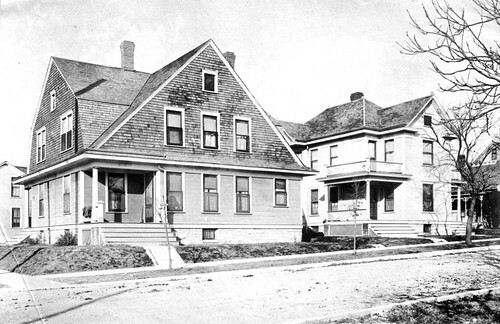 W. Rea portfolio series is the Blanche Sergeant Double House and Double Flats by Garstang & Rea. Blanche Sergeant was the daughter of Joplin pioneers, Mr. and Mrs. John B. Sergeant. It’s possible that Blanche had the double house and double flats built as an investment, rather than a place to live. While we could not track down the building above, Blanche Sergeant, with her husband attorney Fred Kelsey, eventually moved from Missouri to Los Angeles County, California. Mr. and Mrs. John B. 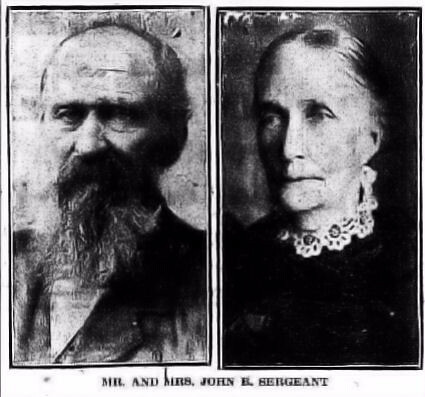 Sergeant, pioneers of early Joplin, and Blanche Sergeant's parents. 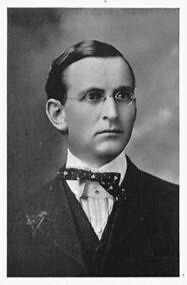 Fred Kelsey, Blanche Sergeant's husband. Via University of Missouri Digital Library.